Get "On Board" the Kimberley Pearl! https://www.wellstrategic.com.au/wp-content/uploads/2017/10/Kimberley-Pearl-Virtual-Tour.jpg 978 1911 admin https://www.wellstrategic.com.au/wp-content/uploads/2019/02/wellstrategic-logo-web-1.png admin2017-10-12 15:34:052017-10-12 16:00:24Get "On Board" the Kimberley Pearl! 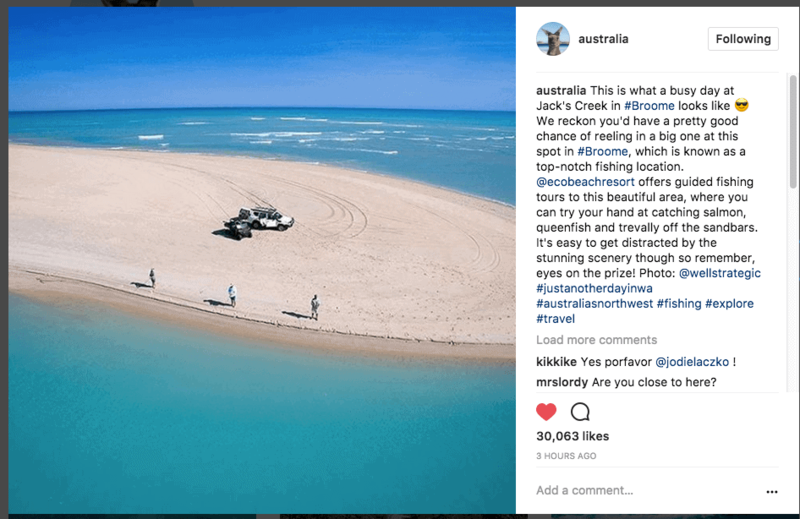 @Australia shows off our client Eco Beach to 3.1 Million on Instagram & Twitter! https://www.wellstrategic.com.au/wp-content/uploads/2017/08/@Australia-WellStrategic-Virtual-Tour.png 614 946 admin https://www.wellstrategic.com.au/wp-content/uploads/2019/02/wellstrategic-logo-web-1.png admin2017-08-08 09:28:292018-03-12 16:19:34@Australia shows off our client Eco Beach to 3.1 Million on Instagram & Twitter! Exmouth Escape Resort goes Virtual! https://www.wellstrategic.com.au/wp-content/uploads/2017/07/Exmouth-Escape-Virtual-Tour.png 408 800 admin https://www.wellstrategic.com.au/wp-content/uploads/2019/02/wellstrategic-logo-web-1.png admin2017-07-12 09:58:122018-03-09 20:48:53Exmouth Escape Resort goes Virtual! McDonald's rolls out the VR! https://www.wellstrategic.com.au/wp-content/uploads/2016/03/happy-goggles-hed-2016.jpg 435 652 admin https://www.wellstrategic.com.au/wp-content/uploads/2019/02/wellstrategic-logo-web-1.png admin2016-03-02 15:56:032016-03-02 15:56:03McDonald's rolls out the VR!